An incredible unpaid work experience at Accademia Italiana Salerno for a French mother tongue speaker, with an intermediate level of Italian with a good knowledge of digital tools (website and social media) for web translations and online texts. If you are a French mother tongue speaker with an Intermediate level of Italian (written and oral) with a good practice in digital and media tools, work with us in 2015 (except July-August 2015) in our beautiful city Salerno in the South of Italy. 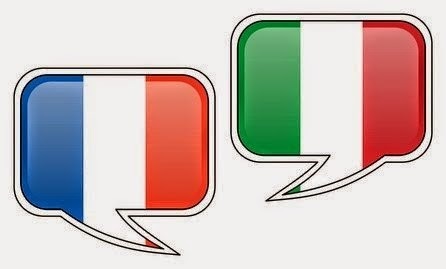 We will offer you a FREE 3 week Italian Course (20 lessons a week), in order to adapt your skills to create a new French version of our official web site and to compose French texts for social media, while studying Italian and living in Italy. N.B: Travel and accommodation fee are extra cost.